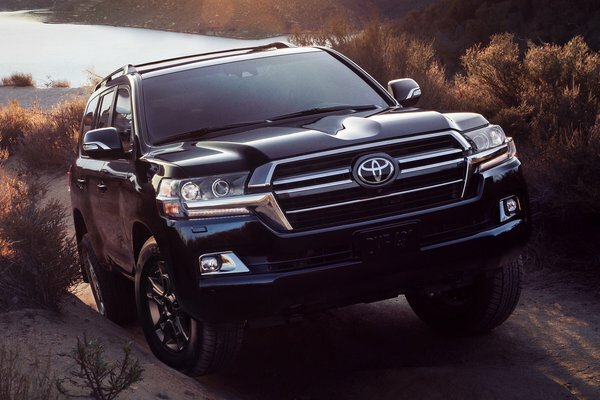 Six decades and millions of adventurous miles in the making, the 2020 Toyota Land Cruiser Heritage Edition melds exclusive design with added function for its debut just ahead of the Chicago Auto Show, where it will be shown to the public for the first time. The Land Cruiser Heritage Edition honors this legendary vehicle's continuous evolution, from bare-bones, mountain-climbing 4x4 to world-renowned, full-capability premium-luxury utility vehicle. The Heritage Edition also celebrates the Land Cruiser's continuous place...Read.